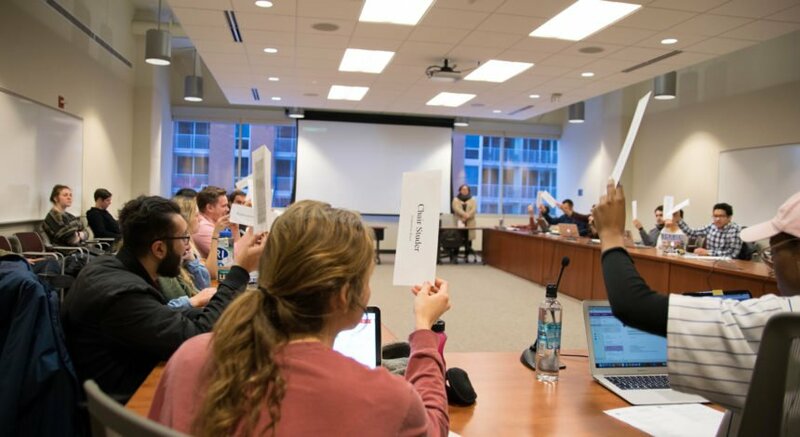 In the Student Services Finance Committee’s first meeting of the year Thursday, the eligibility hearing for the Wunk Sheek student organization was the most important item on the agenda. Wunk Sheek student representatives Michael Gilpin, Collin Ludwig, Autumn Chevalier and Michael Williams presented on their eligibility to the Committee. Wunk Sheek, according to the organization’s website and student presenters, gives students of indigenous identity and members of the University of Wisconsin community interested in indigeneity an outlet for socializing, connecting with other student organizations, learning about other indigenous communities and representing indigenous groups to the broader community. 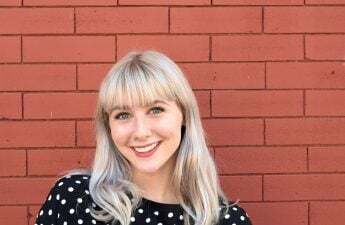 “This is a year-round organization that focuses on students’ needs, indigenous and non-indigenous,” Williams said. 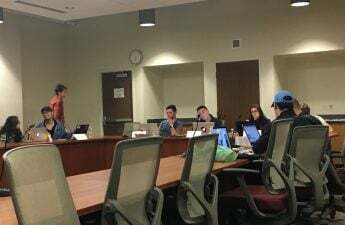 The Wunk Sheek student representatives stressed the importance of the organization, as UW falls on indigenous Ho-Chunk land. The decision on Wunk Sheek’s eligibility, which would determine whether the group can receive funding from the committee, will be decided at the next SSFC meeting on Monday, Sept. 10. Members of SSFC also discussed and voted on the Adoption of the 25th Session Policies and Procedures. According to chair Jeremy Swanson, the documents are updated every year by the new committee, though few edits were needed this year. 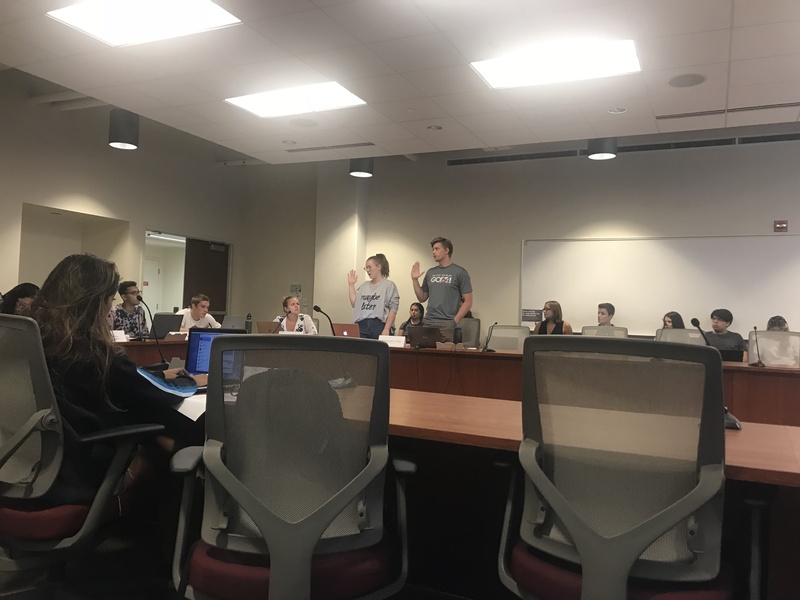 Much of the changes voted on were edits to language use, though an amendment was voted on and unanimously passed under SSFC’s Wage Policy. According to the policy, “wage exemptions must be approved by the committee with a 2/3rds vote prior to the end of the pay period in which the exemption occurs,” with failure to do so resulting in wage violation. Swanson concluded the meeting with excitement for the upcoming year and new board. Swanson said SSFC is still without a funding advisor, but the committee is hoping to move along with the process of finding one by the end of October.